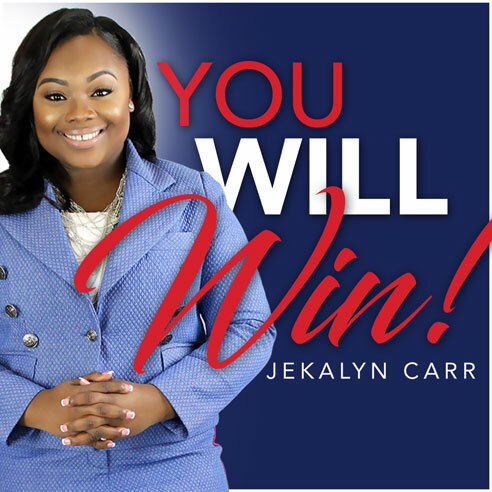 Evangelist, entrepreneur, accomplished national gospel recording artist, and a profound public speaker Jekalyn Carr, 19, is experiencing success illuminative of the divine presence of God’s grace in her life. 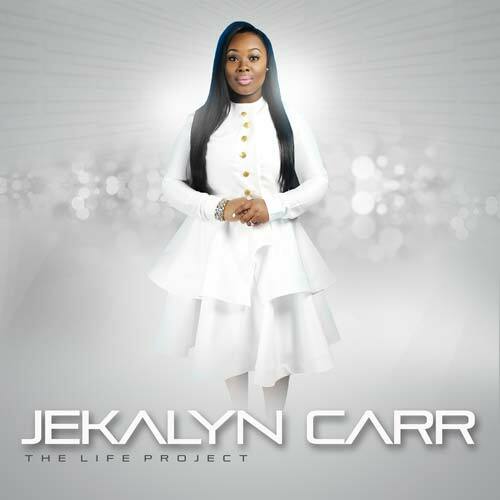 Jekalyn Carr, an independent artist has garnered a #1 Top Gospel Album (The Life Project), #1 Gospel Airplay and #1 Digital Gospel Songs for her song “You’re Bigger”. The song also peaked at #33 on Adult R&B Radio Airplay chart. Jekalyn earned her first Grammy Nomination in 2016 for her song “You’re Bigger” at the young age of 19.